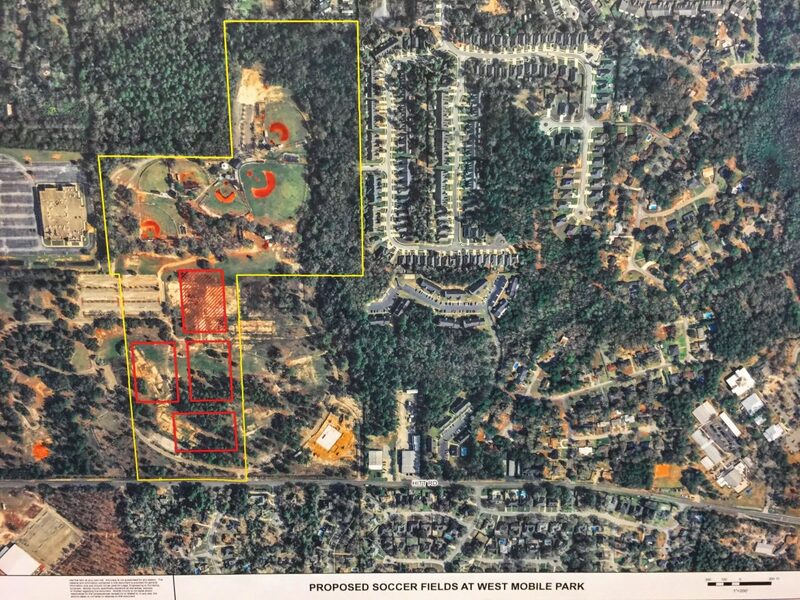 On Thursday, Mobile County Commission President Jerry Carl delivered on a promise to outline a plan to expand the number of soccer fields available for area youth, but like previous attempts, Carl’s proposal may have its own hurdles to jump. 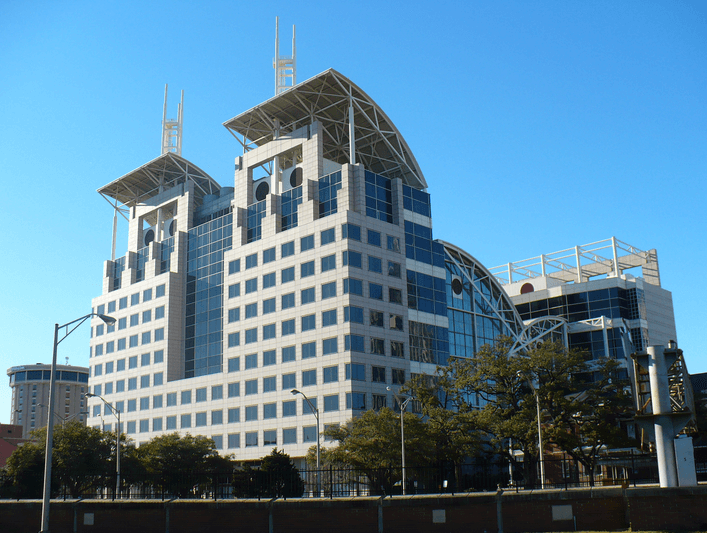 As opposed to an economic-driven proposal like the multi-field complex pushed by Commissioner Connie Hudson over the past three years, Carl’s plan would revisit previous efforts to add fields to existing parks within the city of Mobile. The rough plans for soccer fields in Orange Grove. The rough plans for soccer fields in Medal of Honor Park. 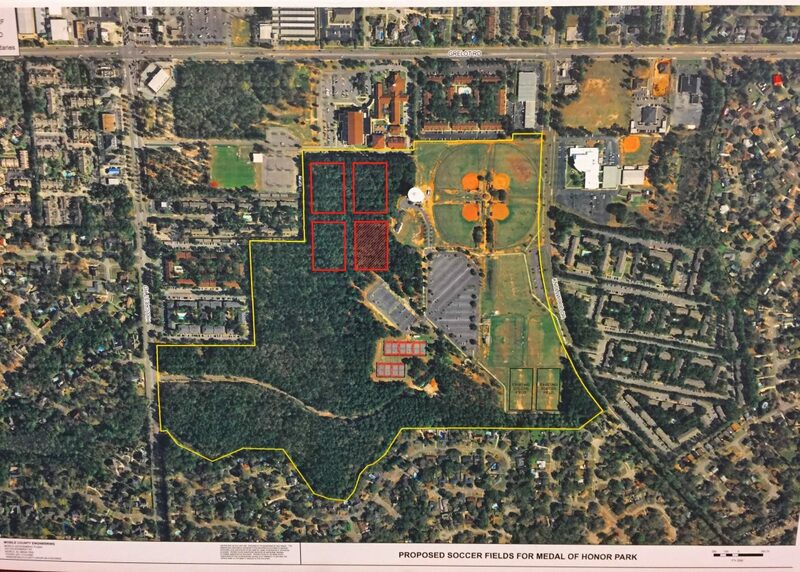 The rough plans for soccer fields in West Mobile Park. 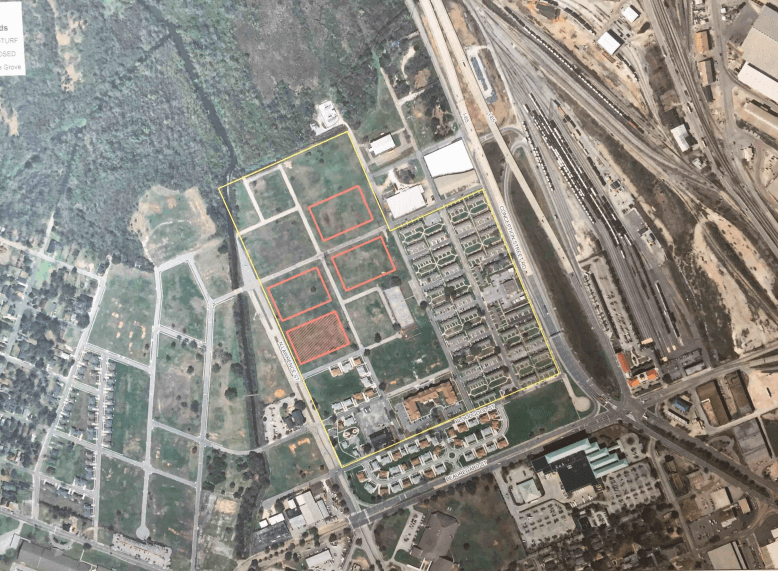 The plan pitched Thursday would add four pitches — three grass and one artificial turf — to the Orange Grove area, Medal of Honor Park and West Mobile Park for an estimated $8 to 10 million that the city and county would split. In the planned locations, the proposal would add twelve fields in total in locations that fall in each of commissioner’s respective districts. However, Carl said he still hasn’t had much discussion about the proposal with the Mobile City Council or Mayor Sandy Stimpson. Two of the existing parks, Medal of Honor and West Mobile, fall within Councilwoman Bess Rich’s district. Unlike Carl, Rich was vocally supportive of Hudson’s previous proposal, which was voted down last month after nearly two years of planning and $500,000 worth of studies. Support from the administration and council will be paramount, as Carl’s proposal not only has the city covering half of the estimated construction cost, it’s also partially planned on city-owned property, which would make maintaining the fields a city responsibility as well. Even if those officials agree to get on board with the plan, Hudson has already questioned the $8 million estimate Carl tacked onto Thursday’s presentation. Carl said his estimates are based primarily off of numbers he received from the city’s project at Herndon (Sage) Park — a $1.6 million effort that created three, full-sized turf fields. 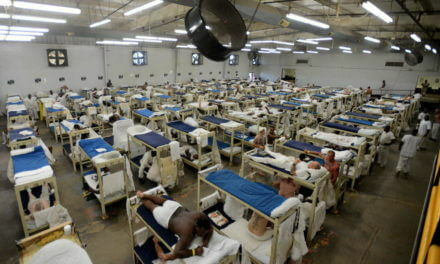 He also said there’s no doubt the numbers would change if the project moves forward. However, that project is not officially off the table, though it has hit a couple of serious setbacks. In June, Commissioner Merceria Ludgood denied Hudson the second vote she had routinely given to other items related to Hudson’s complex. Then on Thursday, commissioners voted 2-1 in favor of allocating an additional $240,000 from county lodging taxes to a marketing fund that promotes tourism within the county. That took a large chunk out of the money Hudson had hoped would pay the debt service on the $20 million the county would have to borrow to resurrect her project. Still, the two-year old option to purchase the the property it was slated for is still on the table, and Hudson said she’s still “holding out hope” she could salvage at least part of the effort she’s spearhead since 2013. Whether it’s politics or practicality, Carl and Hudson seem once again at odds about how to provide facilities for a growing soccer community in Mobile. The one thing thing they do agree on, though, is the need for soccer fields, and Chad Harrelson, executive director of Mobile United Football Club, said that’s something youth soccer players and their parents would likely support no matter how it’s packaged. Though he said Carl’s proposal wouldn’t allow Mobile to host large-scale tournaments and events like Hudson’s would have, Harrelson did say “opportunities could still be out there” because the fields could be used for lacrosse, football, adult kickball and other activities as well. Harrelson also said, “if Mobile keeps growing,” there would still be a need for additional fields that, if added down the road, could be used to host larger events. Carl didn’t seemed too opposed to that possibility, but said the kids playing soccer locally should be prioritized over any projected tax revenues that might come from bringing in tournaments to the area.